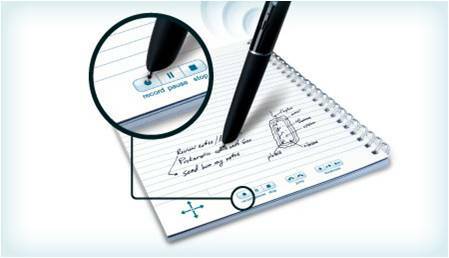 While you’re writing, your Smartpen is remembering – linking everything you hear to everything you write. Later, simply tap on your notes to replay the recording. Now you can find and get what you need, instantly, with a tap. 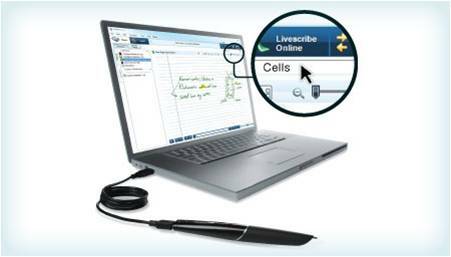 Livescribe Desktop allows you to save, search and play back notes and recordings on your computer. You can also organize, manage and export your notes and audio. Share your notes and recordings privately or with the world. 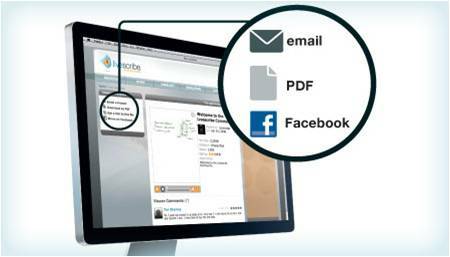 Export your notes as a PDF, an audio file or as interactive Flash™ movies called pencasts. Embed pencasts on a blog, website, Facebook or the Livescribe Community. 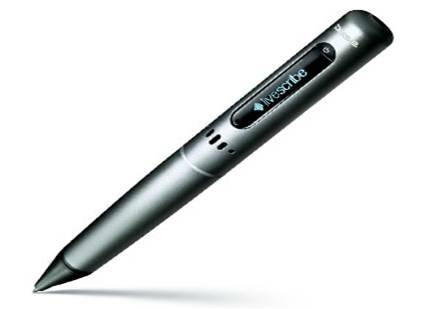 The original award-winning Smartpen from Livescribe that records what you hear and write so you never miss a word. Built–in speaker plays back your recorded audio. 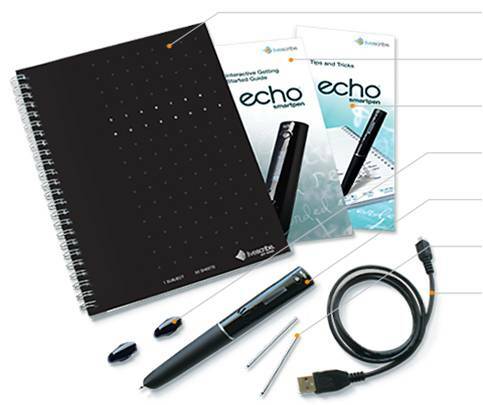 Infrared camera captures everything you write and draw on dot paper. 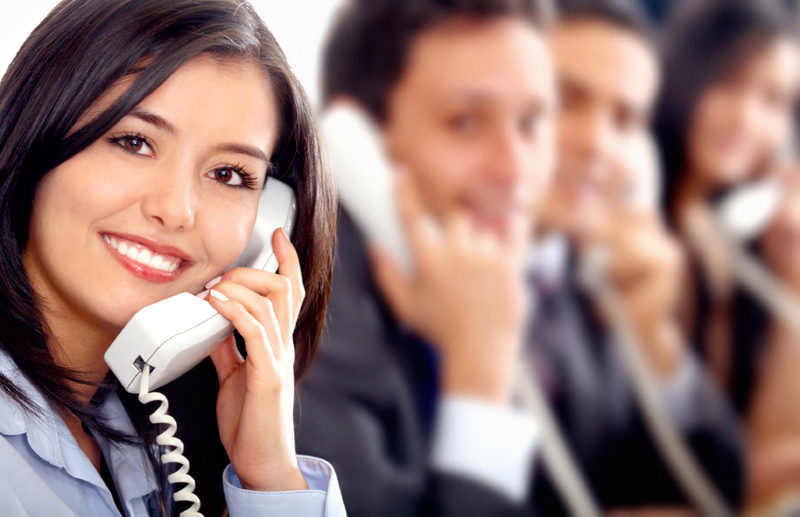 Audio jack for the Pulse 3–D Recording Headset enables distance recording. High–contrast OLED display makes it easy to use Pulse Smartpen applications. Transfers notes and audio to your computer and recharges your Smartpen using a standard cable connection.